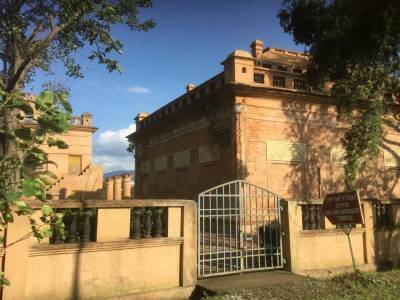 Located on the banks of the river Imphal, lies the palace of Manipuri History, known as the Kangla Fort; the residence of olden rulers of Manipur, the Meitei Dynasty. 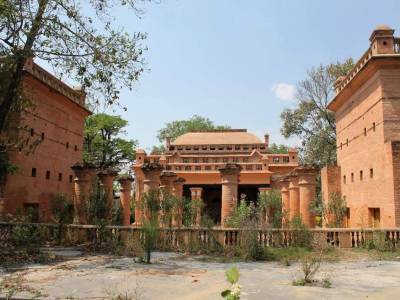 The present Kangla Palace is located on the dried up western bank of the Imphal River and it has been the ancient capital of Manipur till 1891. The palace is situated at an elevation of 798 metres above sea level. The Kangla fort was present in the place for more than 2 millenniums now. The oldest date of its mention is found under the chronicles of king Pakhangba who was in the reign of the region as early as during 33 AD. 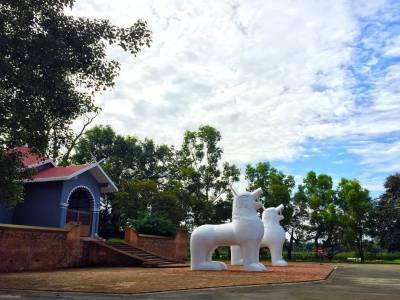 Prior to Pekhangba, the Kangla city has been on the map for many years and it was considered not only a seat of political power and economical hub but also a place of sacred belief. The major development of the Kangla Fort was made into motion not until the medieval periods. The changing dynasties made the Kangla Fort a multi-cultural hub and a harmonious admixture of different type of art and architectural styles. 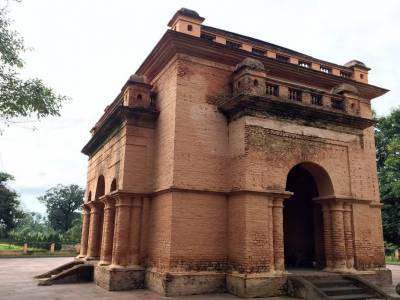 The building and monument that are currently observed by the travellers and visitors to the Manipur Kangla Palace belong to certa kings. The first of the kings was King Khagemba who was the conqueror of China and made Chinese architecture a part of Kangla palace. His son Khunjaoba also excavated the decorated moat of the palace. The last major remodelling was done by Maharaja Bhagyachandra who incorporated the Burmese style in the palace structures. The notable sacred places of Manipur Kangla Fort are Manglen, Nunggoibi, Nungjeng Pukhri, Kangla Men Surung, Site of Lords Koubro & Wangbaren. Apart from these the ruins of Uttra, the ruins of citadel, site of Kangla Sha and the temple of Govindjee are of great tourist attraction. 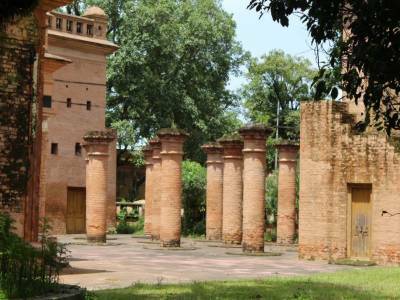 Get quick answers from travelers who visit to Kangla Fort.